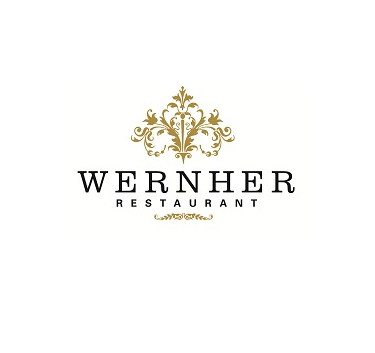 For exquisite fine dining there can be few more spectacular settings than the 2 AA Rosette Wernher Restaurant, on the Hertfordshire/Bedfordshire border. 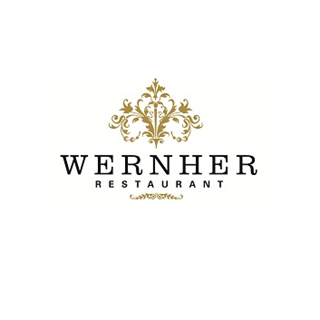 Named after one of Luton Hoo's most distinguished former owners, the Wernher Restaurant was extensively remodelled in the early 20th century by the architects of the Ritz Hotel in London. It's exotic marble panelwork and richly coloured fabrics are reminiscent of the Palace of Versailles.